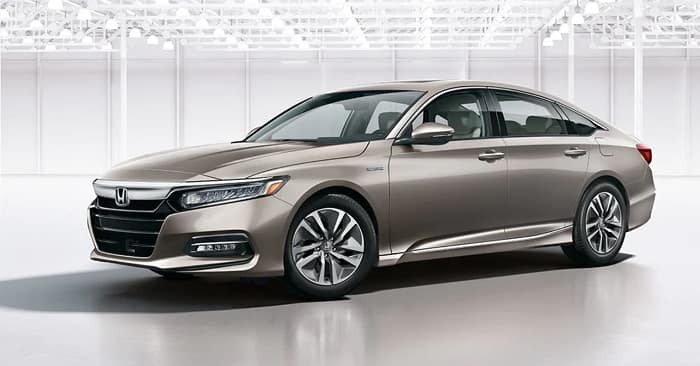 Not everyone wants to commit to a new Honda car for the long term, which is OK. Because of this, leasing a Honda car, truck, or SUV in Fairbanks might be a better route for some than others. But we understand not everyone is sure exactly how it works. If you want to know if leasing a car is right for you, let’s examine how it works so you can make the best decision for you and your budget. You never own the car during the term of the lease. This is the biggest difference between financing or buying a car outright and leasing new Honda cars. The car you’re leasing is still owned by the dealership from which you’re leasing, and you’ll return it to the car dealership when the term of the lease is complete. This gives you the option to upgrade to a new Honda car every couple of years or so. Lease agreements come with a mileage allotment for each year of the term of your lease. It’s a good idea to have a general idea of the number of miles you put on your current car before you sign a lease agreement. If you go over the number of miles allotted in your lease agreement, you could accrue charges of 10 to 30 cents per mile (depending on the agreement). The mileage agreement can be negotiated, but it’s better to shoot high and come in under the target than shoot low and go over the mark. There’s a stereotypical mindset that comes with renting cars. Sometimes people like to drive a rented car hard for a week because they won’t be driving it still the next week. This doesn’t apply to a lease. There are wear and tear guidelines that come as part of a lease agreement and excessive wear on the car could cost extra when you return it. This is incentive to take care of and keep your car looking nice. Finally, there are pros and cons to everything, so let’s look at the advantages of leasing a Honda from Kendall Honda of Fairbanks. Leasing a new Honda car is cheaper in the end than buying it outright or financing, because you’re paying only a percentage of the total price. You also don’t have to worry about trading it for a good price or finding a buyer when you’re done, because your Fairbanks Honda dealership is guaranteed to take it back from you. If you like to have the latest and greatest gadgets and amenities in your car, leasing may be your best bet, because you can easily upgrade to drive the latest models each year. You may also be able to drive a nicer car than you could normally afford to buy or finance. To learn more about Honda lease deals near North Pole, Tok, and Eielson AFB, contact the experts in the Honda Finance Center at Kendall Honda of Fairbanks today. 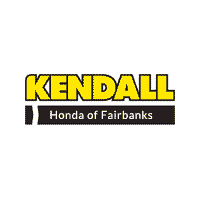 Be sure to shop Honda incentives at Kendall Honda of Fairbanks to find out how you can save on a lease.